As content continues to reign “king” in digital marketing efforts, it comes as no surprise that there will be new trends expected to come into play during 2017. Jump start your business’s digital marketing efforts with these predicted content marketing trends of 2017. In case you didn’t know by now, content marketing is growing in importance for many business models. Here are the top trends to look out for in 2017. Virtual reality could become important. Some bigger companies have already started using VR to showcase their products. While this trend may not be available for smaller to medium-sized businesses within 2017, it could flourish once the technology becomes more affordable. That being said, keep your eye out for this trend this year; it may become something worth getting to know in the future. Live streaming will become more popular. Many social networks alreadyoffer easy-to-use platforms for business to stream live tutorials, product launch events and, of course, more content. With new video chat apps becoming available almost daily, your business should get to know this kind of technology and incorporate it some way. Storytelling is key in 2017 content marketing. Powerful storytelling is more than a testimonial or case study; it engages your audience and personalizes your brand. Just blogging to have a blog or posting on social media just to have a presence won’t cut it anymore. This year, it’s time to put your storytelling skills to the test and connect yourself to your audience on a human level. Since its emergence, social media has been ever-changing and grown into a content-sharing power house. With the average person spending as much as 40 minutes on social media per day, it comes as no surprise that there will be some new trends coming in 2017. Fake news surveillance will begin. The 2016 Word of the Year chosen by the Oxford English Dictionary was post-truth, defined as, “relating to or denoting circumstances in which objective facts are less influential in shaping public opinion than appeals to emotion and personal belief.” This should be taken as a warning. Social media will start cracking down on fake news posts, so be sure to check the validity of any news before sharing it on your business social platforms. More targeting and integration. As more social noise is created by other brands, it gets more difficult to reach your audience. Social media experts expect to see more use of APIs to integrate social with CRMs and marketing automation. Because of this, businesses should look to invest in more influencer marketing and paid social to break from the noise. Storytelling will be highlighted. Again, storytelling will be seen more in both content marketing and social to better engage audiences. Because of this, your brand should strive to add more multi-scene narratives that help connect users to your brand story. Even though Google doesn’t change their SEO rules, there are some key trends your business should carry over into 2017. 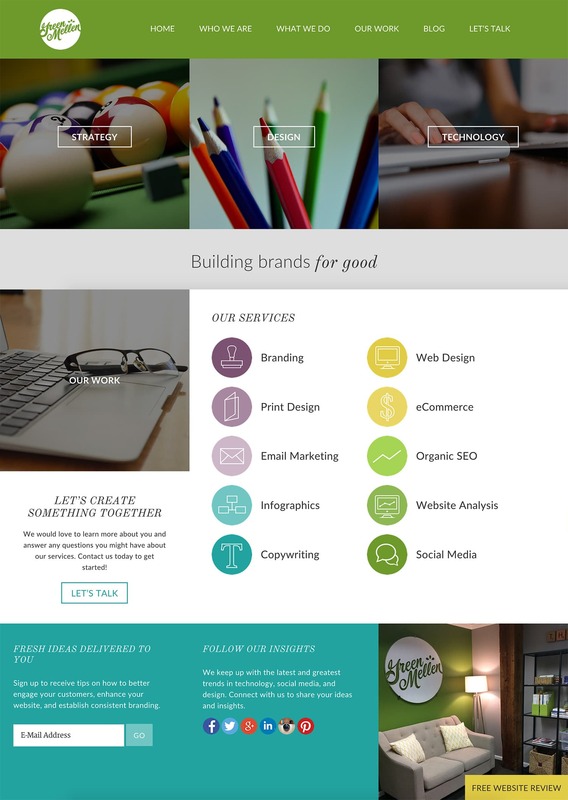 Most of these aren’t new, but they should still be considered in your digital marketing plan. Google’s mobile first index isn’t going anywhere. People will more than likely review a website on their mobile device over their desktop. Because of this, Google announced its mobile first index rollout in 2016, which means Google will crawl your website’s mobile or responsive version before the desktop version to place your site in search results. If you don’t have a responsive website yet, this needs to be a 2017 objective. Don’t let your website miss out on the opportunity to be found on Google! Try out video content. An executive at Facebook stated that video will be the main type of digital content within three years. As of now, written content is still the norm, but that doesn’t mean that you should limit your variety of content. Give video content a try sometime in 2017 and see your results. If it performs well, you may want to consider adding more videos for here on out. Be on the lookout for voice search. Voice search hasn’t played a huge part in search marketing in the past. However, as mobile usage increases and technology advances, it’s definitely gaining momentum. What makes this something to optimize for is the fact that voice search phrases are much different than those that are typed out. So, what should you do in 2017? Optimize phrases that include question words like who, what and when. You could even reformat headlines into questions that include these words, as well. While these are all just predictions for the time being, we’re excited to start implementing some of these into our daily digital marketing practices. 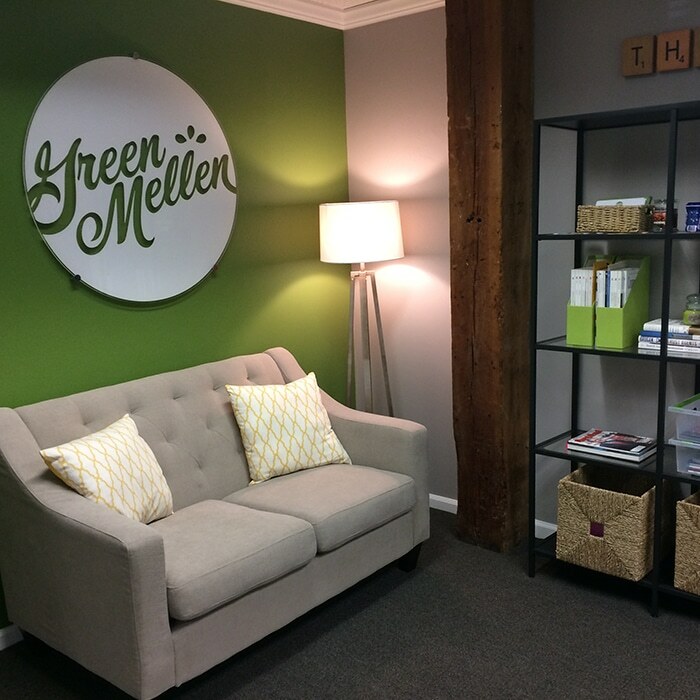 If you have any questions about content marketing, contact GreenMellen Media now. We want to hear from you! What other content marketing trends are you forecasting for 2017? « All Things WordPress: Google Analytics – How was Your Year?